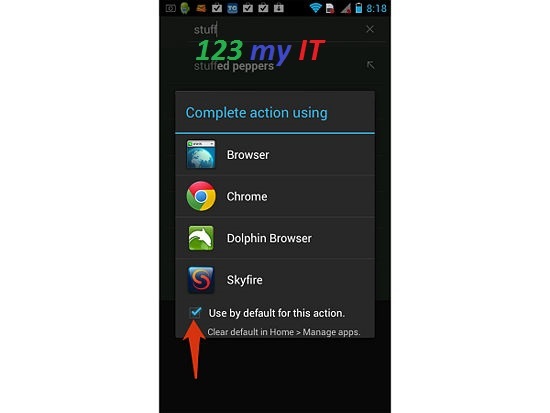 This video will show you how to change the default browser on your Android Device. If you don’t like the stock standard default Android browser, you can change if for Free in the Google Apps Store. 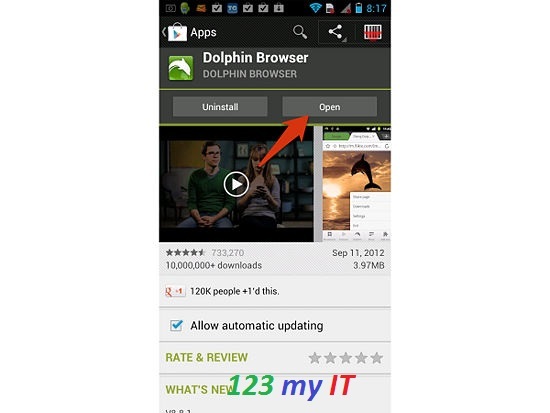 Once you download the free browser, make sure you set it to the default browser so that you can use it every time you use the internet. Step 1. 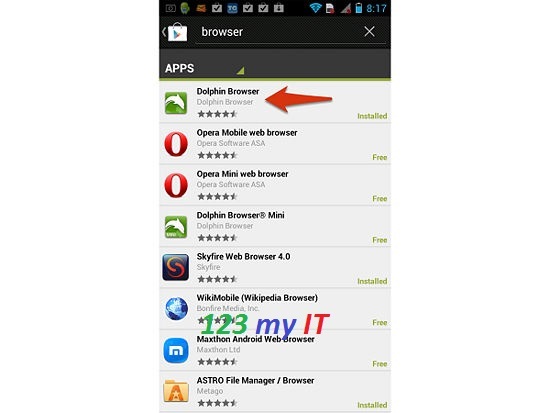 Open up the Google Play Store and do a search for Browsers. Step 2. Select the browser you want to install and press Install. Step 3. 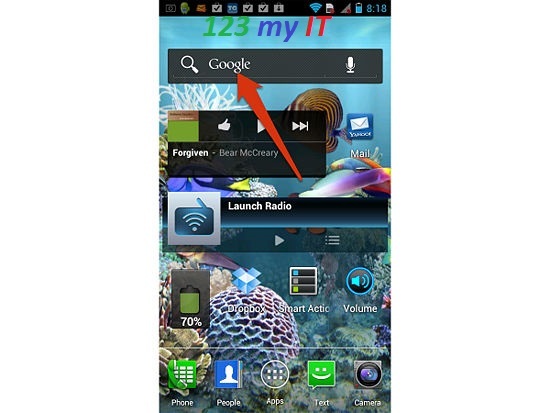 Go back to your Home screen and tap into the Google search bar. Step 4. 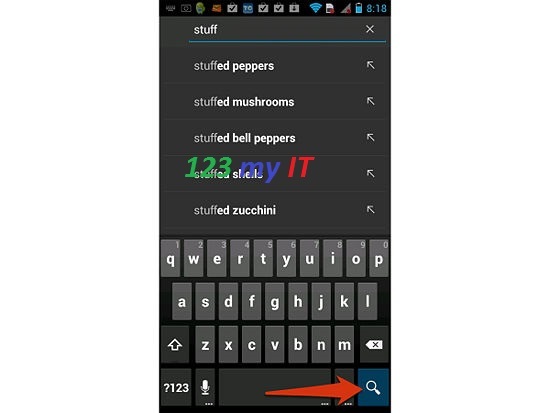 Search for anything in the search bar and then press the Search Button in the bottom right hand corner of the screen. Step 5. Put a tick in the checkbox that says “Use by default for this action.” And then press the Browser that you want to be the Default Browser. And that’s all you need to do. Changing the default web browser will give you greater functionality like being able to create new tabs more easily. This entry was posted in ANDROID and tagged Android, browser, change, default, firefox, how to, samsung galaxy s, set as default by admin. Bookmark the permalink.